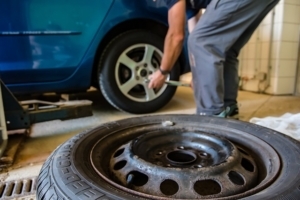 Home > News > New “WINTER TYRES” law in France: ready to manage TPMS maintenance? Paris, France – A new Ministry of Transport measure aims to make tyres designed for difficult winter conditions compulsory in certain regions of France from this winter. 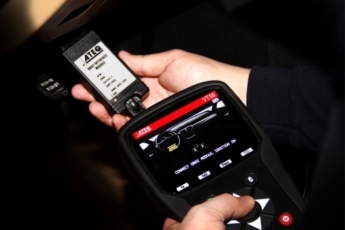 ATEQ wishes to highlight that the legislation will automatically lead to an increased demand for TPMS sensors and tools. From the autumn, departmental prefectures are set to make the possession of winter tyres compulsory for light vehicles in 49 French departments. The Île-de-France (Paris region) could also be affected. The law would establish an obligation period extending from 1 November until 31 March. Following validation in the Council of State, publication could be made official during the first quarter of 2019. Affected drivers will therefore be required to obtain a second set of tyres or a full set of wheels from this winter. If the vehicle is fitted with a direct TPMS system, this second set will also need to be equipped with TPMS sensors compatible with the vehicle. This is because under legislation that came into force on 1 November 2014, an automatic Tyre Pressure Monitoring System (TPMS) is compulsory on all light vehicles sold in Europe. This system must be functional at all times, including in winter. Automotive maintenance professionals should therefore expect a significant increase in demand for the fitting of TPMS sensors from the autumn. 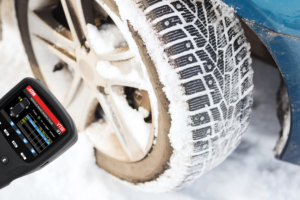 This growth will follow the trend seen in countries such as Germany, Italy and Sweden, where national or regional winter tyre legislation has already been implemented. 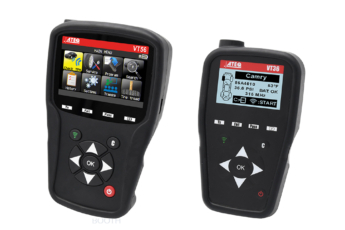 ATEQ, the world leader in TPMS, recommends that workshops anticipate the law by beginning to purchase the necessary tools and parts from now. Mechanics should also familiarize themselves with all the complexities of TPMS technology without delay in order to be capable of handling different vehicle types on any one day.